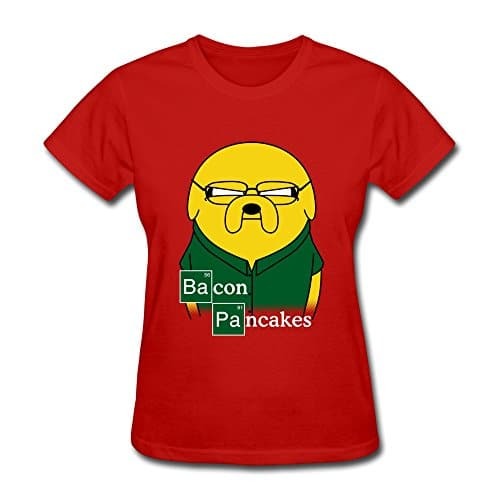 The perfect boutique-quality t-shirt for all the bacon lovers out there! 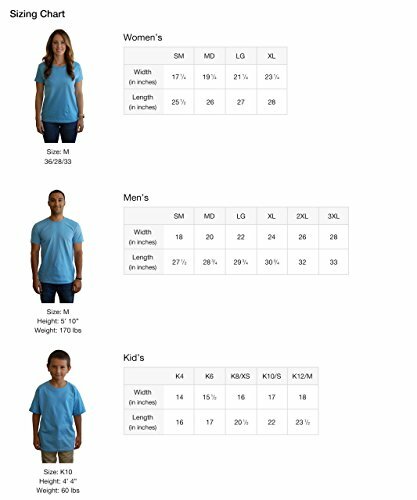 Also perfect for your next BBQ, picnic, or vacation…or a great birthday or Christmas gift for your husband, boyfriend, father, or brother. Please click on the blue alphabet lab link above to see all our full collection! 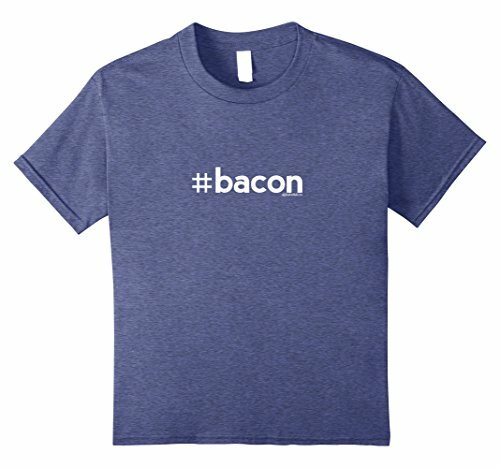 The perfect boutique-quality t-shirt for all the bacon lovers out there! 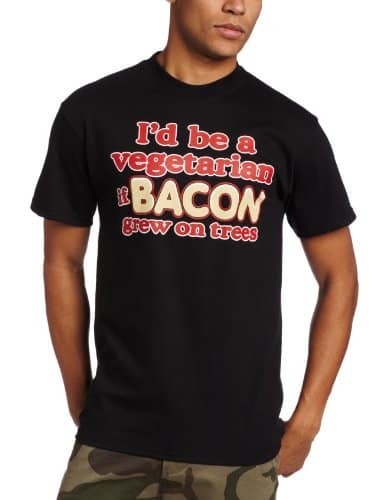 Also perfect for your next BBQ, picnic, or vacation…or a great birthday or Christmas gift for your husband, boyfriend, father, or brother. Please click on the blue alphabet lab link above to see all our full collection!